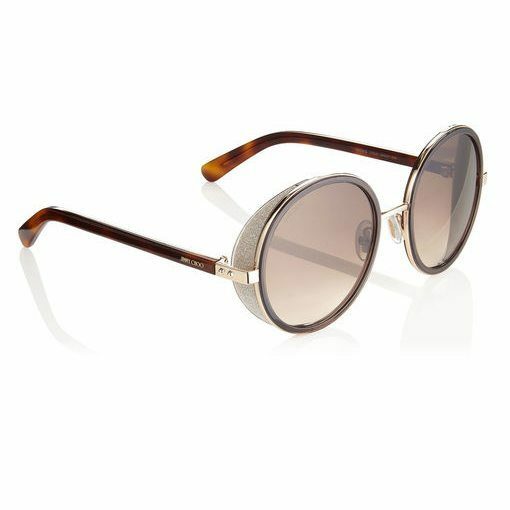 Jimmy Choo – Andie, are an oversized round eye frame with steampunk inspred outer front frame. 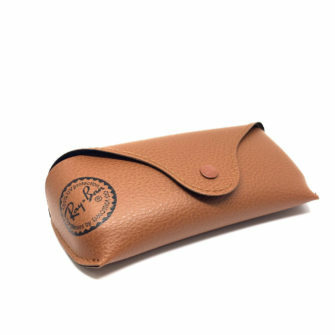 The Andie sunglasses come with branded box, branded case and certificate of authenticity. 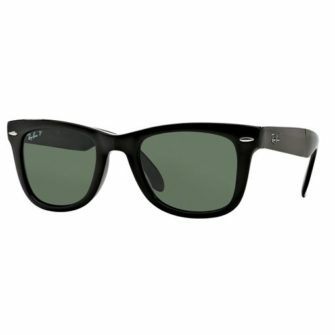 The Andie is available at SunglassesUK.com in size 54mm. 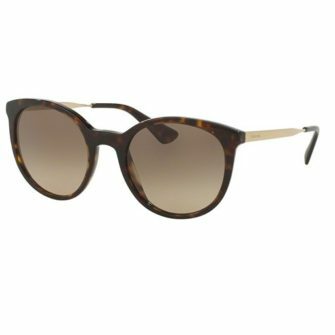 The Jimmy Choo Andie are a oversized round eye frame, combining metal and acetate plastic. Round eye lenses with steam punk inspired glitter detailing covering peripheral vision either side of the lens. 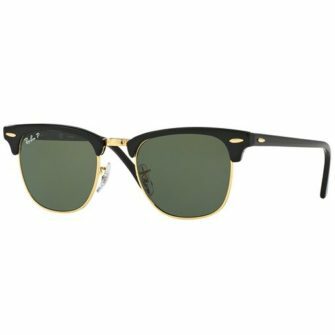 The metal front frame leads to polished acetate tortoise shell temples. 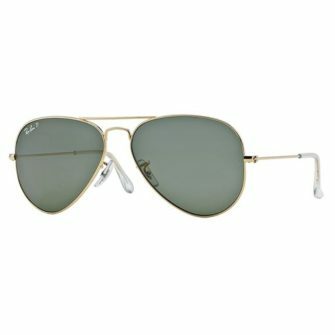 Round lenses come in gradient and mirrored tints, putting a lovely finish to a beautiful frame.